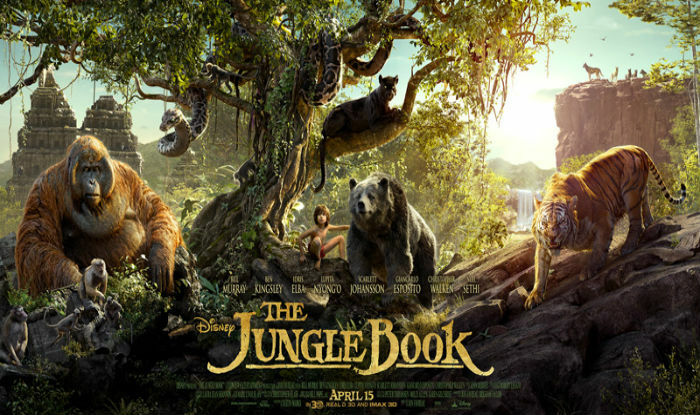 The Jungle Book: a scathing review, because if not me, then who? A visually stunning film with some great comedic dialogue in parts to break up the drama, such that many scenes were almost a joy to watch… almost. I wanted to give this movie a 4/5. I wanted to love it, as an animal fan and/or as a vegan. Living in the jungle! With animals! With magical interspecies peace and harmony! What’s not to love? Instead of awarding an impulsive 4/5 to the 2016 version of The Jungle Book because whee shiny, I have to toss a meagre 2/5 at it when I’m forced to take into consideration a few of the less-than-shiny-and-new elements. 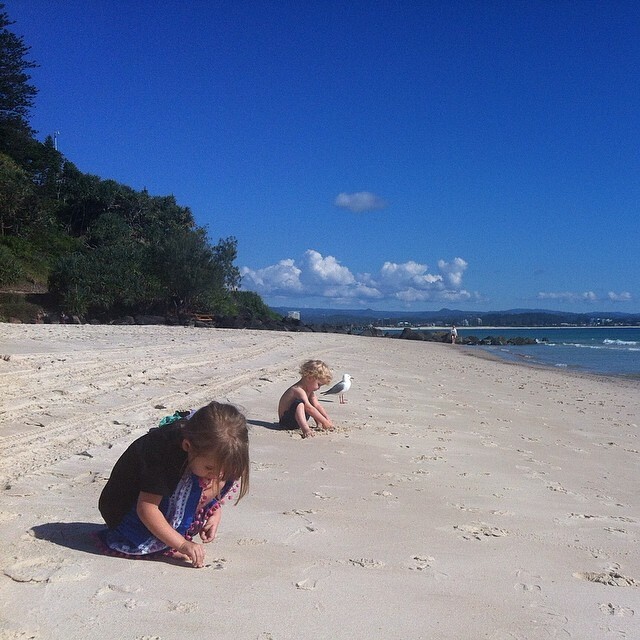 So… what’s not to love? A lack of gender diversity: only two significant female roles in the film – nay, in the entire the jungle! – how does that work? A few logistical problems there, surely… but such is the disturbing trend in Disney films towards fewer female voices… We find ourselves with a few lines from a noble, perfect mother wolf and a couple more from an evil seductress snake. Ahh, we meet again, Madonna-whore dichotomy. Women are snakes. Horrible, horrible snakes who are out to manipulate us with their evil feminine wiles. They hunger only to destroy and consume men. All women must be subdued! Besides perfect wolf moms/soccer moms/moms being moms because motherly duties or whatevs, obvs. The tiger. The evil, evil tiger with a grudge against man… but not women, they don’t exist. The evil, evil monstrous villain of the piece, who must be repeatedly punished for being a tiger, for daring to question the authority of man. A tiger who was burned and disfigured by man for being a tiger, how dare said tiger hold a grudge against the son of his attacker? Granted, the tiger tried to eat his father… but still, the traumatised tiger must be vanquished with violence in fire so man can rise above all other animals (and women, if there are any left besides wolf mom) in the jungle. Man, not big cats, is King of the Beasts, top of the food chain (lol), because man has fire and uses tools. Tool use is a special human “trick” says the film… but it’s not because loads of other animals use tools. We all know that… or we ought to, but we want to feel special! This movie rehashes this tired old narrative, even though the recorded science showing tool creation and use in other animal species is over 50 years old… I wish I was special, so very special… says humanity, once again. Stupid is as stupid does… Evil tiger is as evil tiger does. Some fairly one-dimensional stuff… but this story is pretty big on false dichotomies. The special human child with magic tool making powers throws away his stolen torch he’s burnt down half the jungle with… A torch that was his only defence against the evil tiger. Mowgli is repeatedly rewarded for being daft as all heck while other species around him suffer for his sins at the hands – paws! – of his foe… and his foe suffers, too, repeatedly. Human failings causing suffering to all the species around him… well, at least this retelling of The Jungle Book is realistic in one regard? Anyhow… Perhaps I’ve gone too far, so make up your own mind. 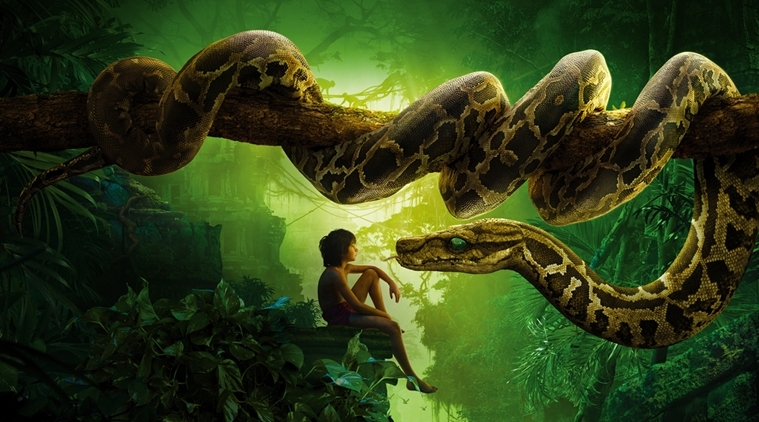 The Jungle Book: gorgeous, enjoyable CGI and some fun moments: 4/5… or terrible as hell if you dare to read between the lines: 2/5. I’m going to stand by the latter score: a beautiful film but the antiquated themes from Kipling are still all too visible, even after it has been cleaned up for the modern audience… All this and I haven’t even mentioned the colonialist/noble savage theme underpinning the classic tale yet… but I won’t go there because Disney did a half-decent job of writing most of that rubbish out of the story. Is pretty CGI and a few LOLs enough to make an enjoyable film when there are obvious problematic elements? The Rotten Tomatoes aggregator is currently at 100% positive reviews. Am I too harsh or are standards slipping? Why not both! Is cultural literacy amongst critics at an all-time low or are negative reviews of pre-ordained blockbusters unwanted by publishers? Why not both again!